Machine Calibrated to FLEX Specific to Body-weight & Lifestyle. Restoring alignment to 25% of the body’s bones is no small feat. 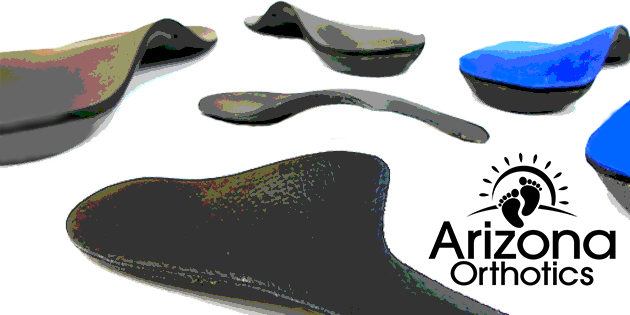 MASS Posture is HOW we’re able to capture each foot’s authentic alignment and that makes a difference. 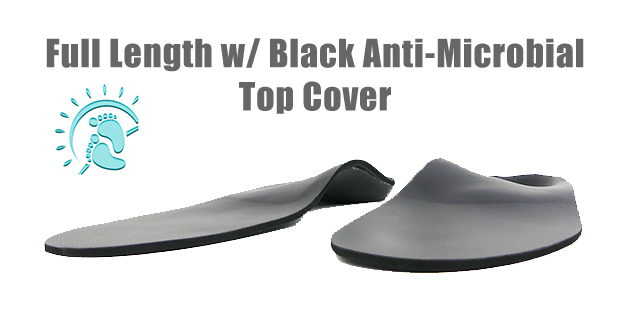 Disclosure: All pictures are Photoshop enhanced as custom foot orthotics are not high fashion and could use some help in terms of presentation. 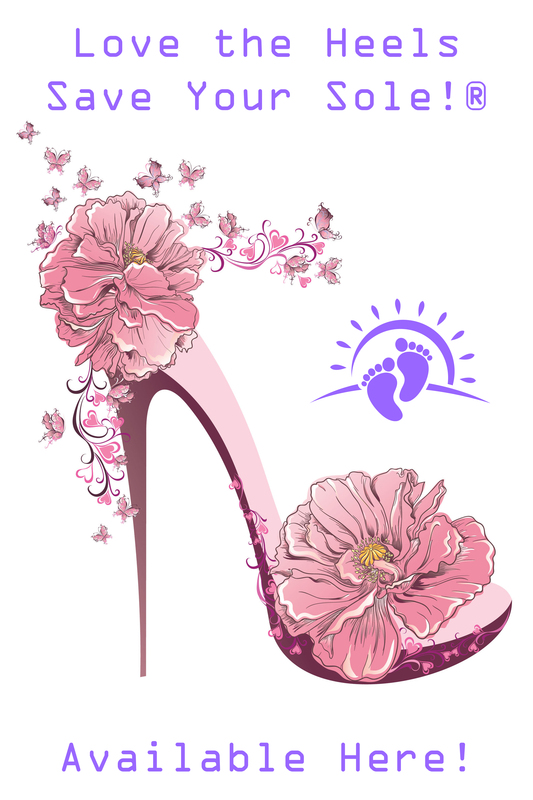 Whether you’re in need of an orthotic for your work boots or high heels, golf shoes or stilettos, dress shoes or sandals, we can do that. 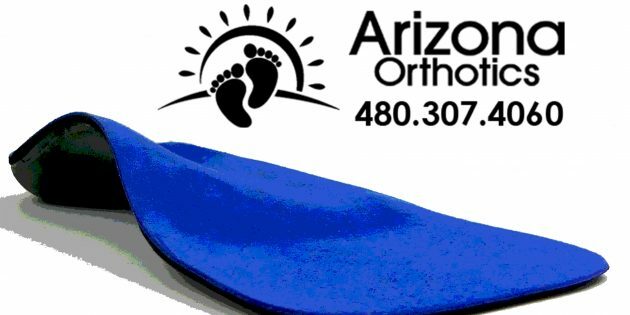 We Are Arizona Orthotics & We Can Do That!